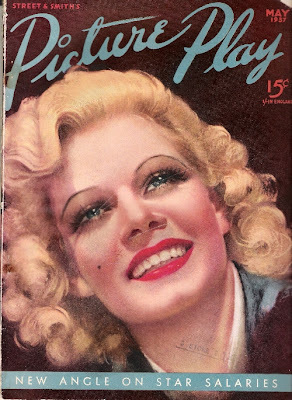 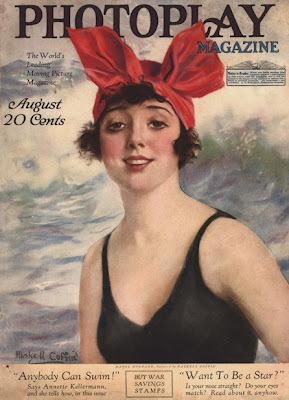 THE MAYBELLINE STORY : Maybelline models on vintage Photoplay magazines. 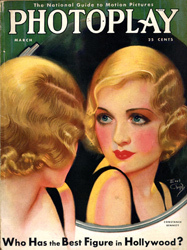 Maybelline models on vintage Photoplay magazines. 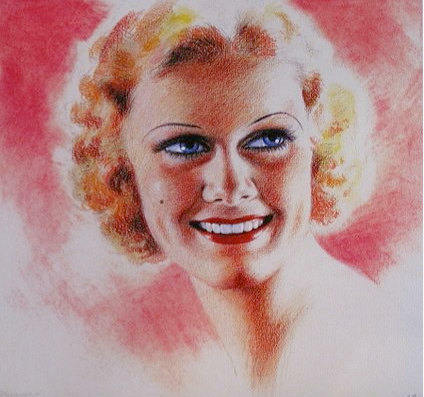 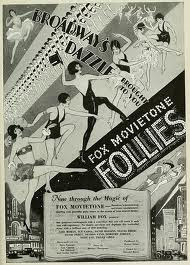 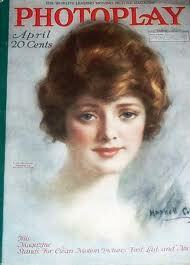 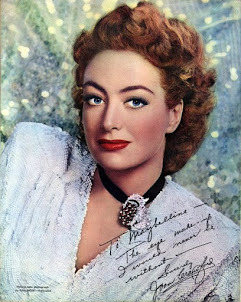 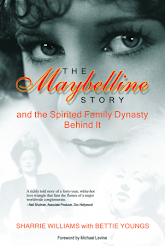 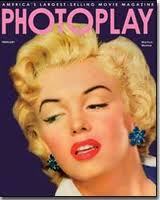 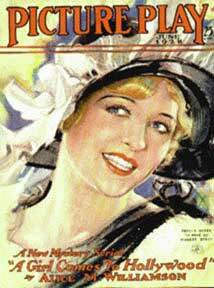 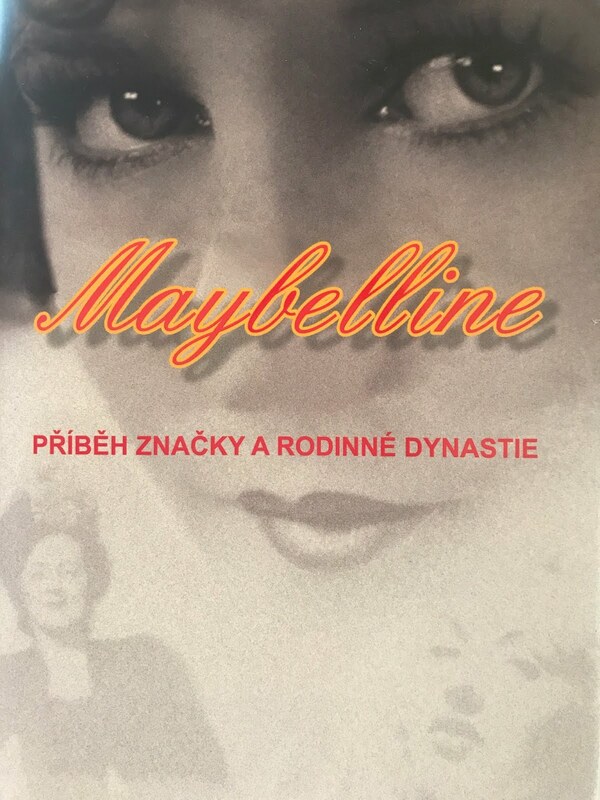 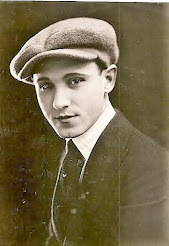 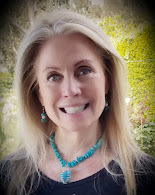 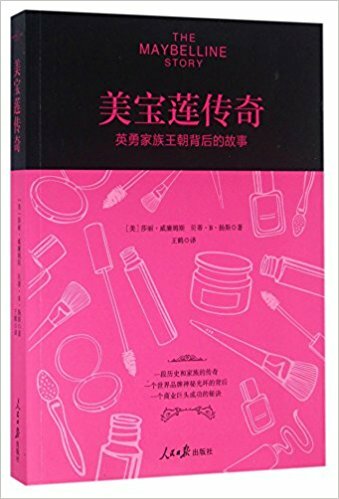 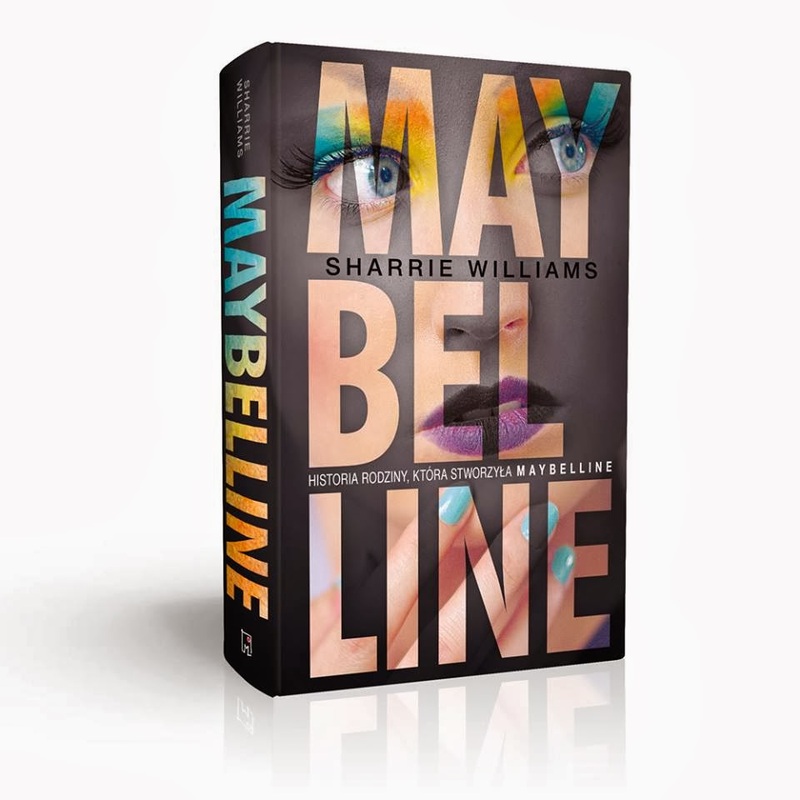 Read more about whyTom Lyle chose beautiful Photoplay actresses to represent Maybelline, in The Maybelline Story.